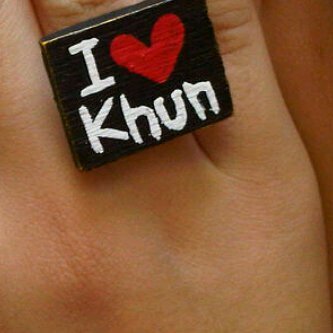 I l’amour khun. . Wallpaper and background images in the NichKhun club tagged: nichkhun 2pm cool nichkhun horvejkul.